You probably have all of these for your business. You put in hours of work every day to grow your business and traffic, but you are totally lost when it comes to SEO. Perhaps you have been winging it and hoping that you’ll get lucky, but are you just wasting your time and money? The first ranking on Google gets 33% of traffic and it only goes down from there. How much traffic do you think you would get on page 2 or 3? Why not hire a professional to take over that long SEO laundry list? Check out these 5 reasons why you need an SEO Manager ASAP. An SEO manager from an SEO company has expertise in the field. This is what they do. You need a team behind you that can trust who has a proven track record of success. You need someone with professional knowledge of search engine optimization otherwise your business may never reach the level of success you are aiming for. The pros have access to resources that you need to improve your SEO. SEO isn’t going anywhere. If you want organic traffic, you need to have an effective SEO game plan. 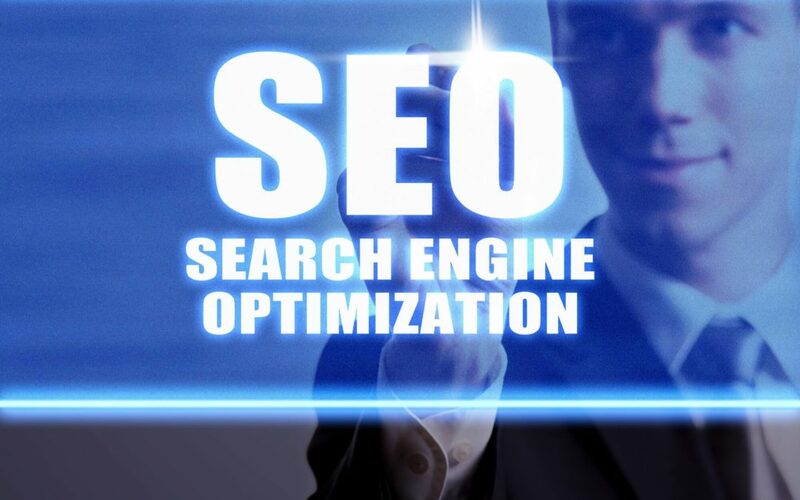 It would be very beneficial to have someone in your corner to take care of your business’s SEO. Think of your online business as a brick and mortar. A physical store isn’t making money when people are coming to shop. Your online business isn’t making money if traffic isn’t coming to you. An SEO manager will help you get traffic to your business by optimizing your website so people can find it. Already have great traffic? You need to keep it. Search engine algorithms can change. You need someone whose job is to keep up with such changes and help your website adapt appropriately. You need to know what your competition is doing. An expert can analyze your competitors. If the SEO expert has experience in your type of business, they will be able to tell you what works and what doesn’t work to keep you from making unnecessary mistakes. Do you want to grow your business? Trick question. Of course you do. Hiring an SEO manager is an investment in your business and a cost-effective investment at that. Without a strong SEO, your business may never get the exposure needed to rank high, therefore your business won’t grow. Hiring an SEO manager can also free up more time, so that you can focus on other things your business needs. Do you need more time to do things like create a paystub, answer emails, or develop a new campaign? Hiring an SEO manager will give you more time for those important tasks. Ready to Hire an SEO Manager? Are you ready to hire an expert so you can focus on running your business? It’s time to find the right SEO expert for your business. Contact us and find out how we can help.